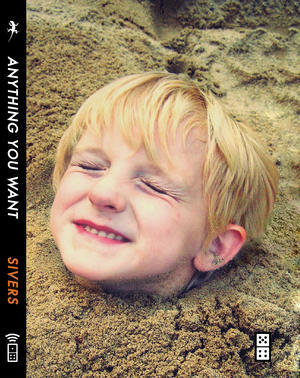 great motivational read written by derek sivers. i think i finished it in a hour on the plane one day and it left me with my mind racing for hours. well worth the time. ooh! thanks for the rec. i’ll have to check it out!